You'll always find something a little bit different at the Art Lover's Shop. 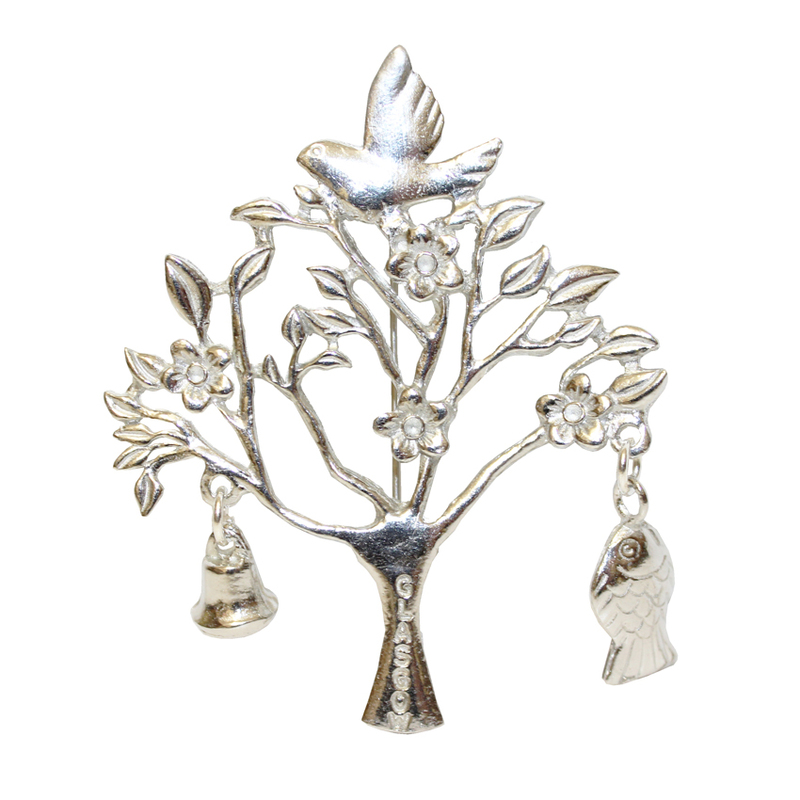 Specialising in the unique, we stock an eclectic mix of Mackintosh inspired jewellery, cards and gifts, all completely exclusive and hand-picked for our shop. Take a look at our departments below for the perfect gift or treat for yourself. 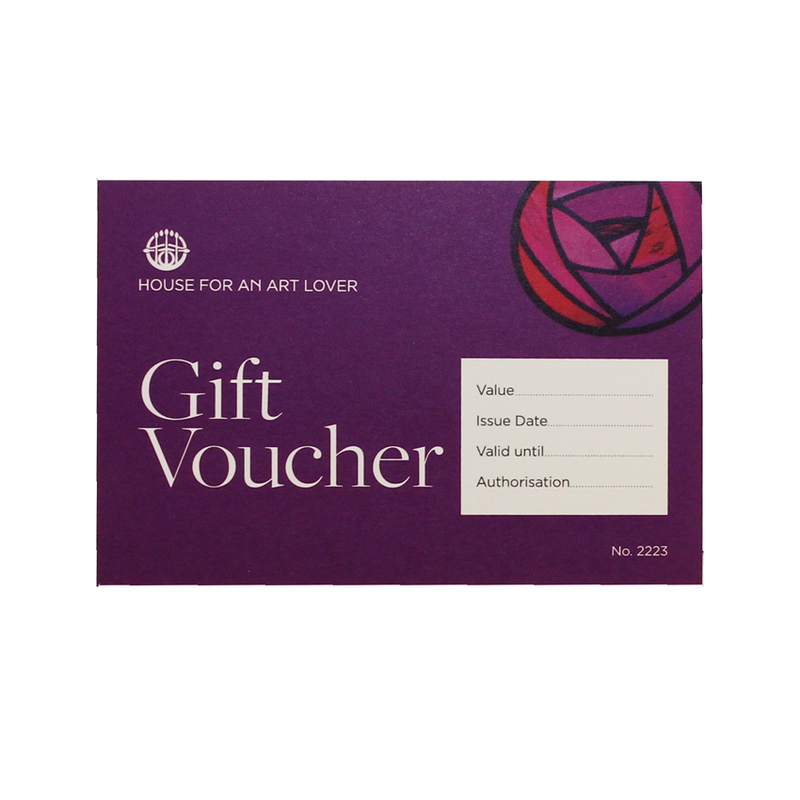 Let your loved ones choose with a House for an Art Lover gift voucher. Great ideas for around the home picked by House for an Art Lover. 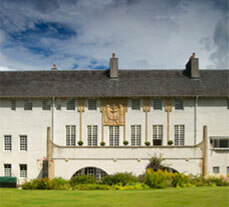 Something special for everyone, from House for an Art Lover. Keep organised in style with stationery for every occasion.